Gorgeous! It looks awesome on you! Beautiful!! I bought the game but haven't upwrapped it yet. Not sure if my computer meets the requirements. You are amazing!! I often wonder why people like Michelle Phan got so successful when there are girls like you out there. You are incredibly talented. I love the game too! I'm thinking about being her for Halloween... Do u have a video tutorial of u doing this look? 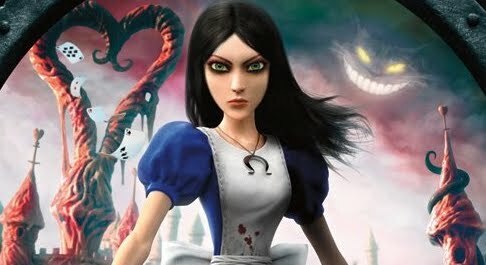 Your youtube account is gone...I really love your tutorial and wanted to use it when i do my alice cosplay, do you have it posted anywhere else?